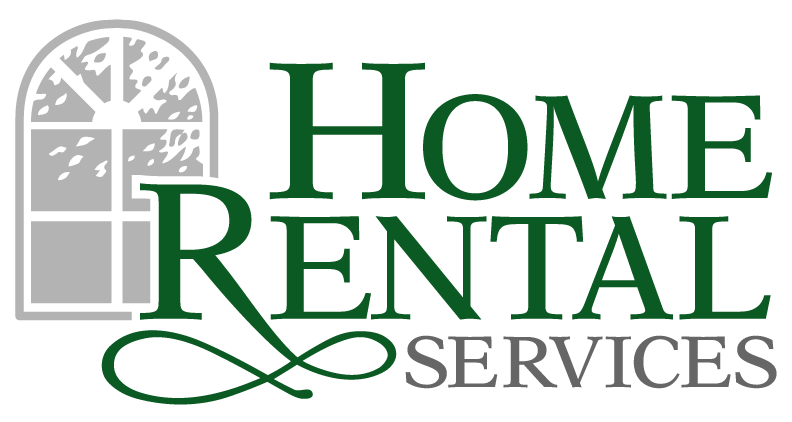 NARPM 2014 – What We Learned and Loved [PICS] « Home Rental Services, Inc. The National Association of Residential Property Managers (NARPM) annual convention was October 22nd through the 24th in Minneapolis. Hundreds of members and vendors were at the convention, the largest attendance ever! Kandy and Caitlin both attended again this year. The main reason we go every year is to learn about best practices we can adopt, hear about changes in laws affecting our landlords, and meet new vendors providing solutions to professional property management companies. This year was another big success for NARPM. The trade show was sold out and we met some good companies that have products we might start using. The keynote speaker talked about making your work culture the best that it can be. It was inspiring and gave us some good ideas for things to do with our team in 2015. There was also a speaker that covered new changes and laws in fair housing, specifically about service animals and cases that have gone to court. Another main session was an economic forecast about the rental market, rental prices, and what we can do to keep our vacancy levels low and clients happy. The cake in the picture to the right is from the dinner that was held for the NARPM chapter presidents. Caitlin is the president of the Kansas City chapter of NARPM. During the dinner, we were given the choice to cut the cake and eat it, or put it up for auction the next day and all proceeds would go to the Special Olympics as a donation. The cake looked amazing and of course we wanted to eat it! But the cool thing is we all decided to put it up for charity instead. Awesome. We attended breakout sessions including improving our team, business development strategies, smart search engine optimization (SEO), managing our metrics/numbers, panels with past NARPM presidents, and taking the trouble out of security deposits. We always learn a lot and this year was no exception. Over the next few weeks, we will be discussing what we learned with our team during our weekly Tuesday morning business meeting. This will help us improve existing processes and adopt new best practices that will really enhance our service offerings!